Free Express Shipping to your doorstep. You don't have to pay anything extra!! 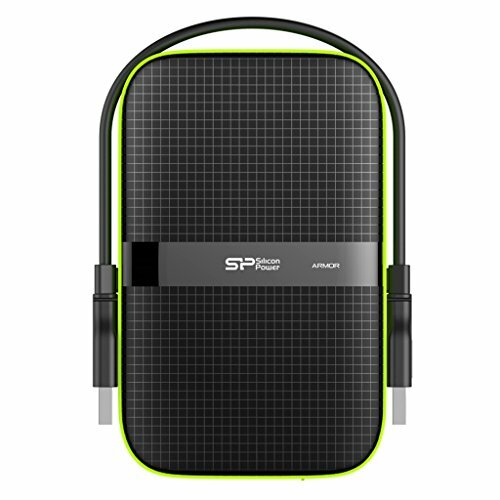 Silicon Power 2TB is available for 11,101 Rupees on Amazon India. This price is vaild for all major cities of India including Delhi, Mumbai, Kolkata and Chennai. 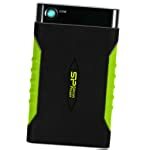 The latest price of Silicon Power 2TB was retrieved on 18th April 2019.